It is necessary for many of us to equip our homes with a good sound system for entertainment, work and study. 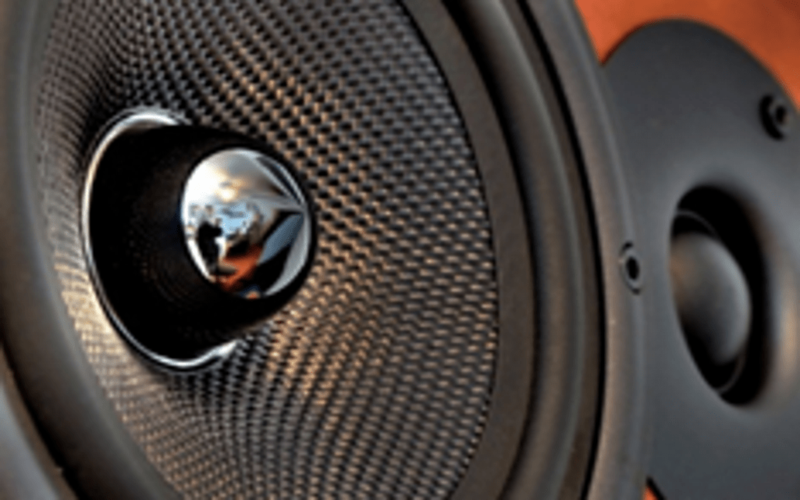 Any home sound systems, big or small, cheap or expensive, new or old, can experience some common defects. In this post, we’ll show you how to fix common speaker problems related to the sounds, hums and channels. The best thing is that you can do that at home and at very low cost! Everything seems to have been set up properly. All the important switches have been turned on. The speakers themselves worked just fine the last time. BUT they don’t make any sound, or they create very weird noises. Well, this is a frustrating situation that we all have been in! Right below is our guide to troubleshoot and fix this problem at home. Before you attempt anything, remember to disconnect the power supply to your speakers as well as other components to avoid getting them damaged by electrical incidents and getting electrocuted. You might also want to turn down the volume in case your speakers work suddenly. See if the cables are really plugged in or not. Maybe you connected the cables to the sockets, but accidentally touched the wires, making them loose. Just a little bit of displacement can hinder electricity transmission. Check if the plugs are in the right sockets. If everything is right, continue to examine the sockets themselves to see if they transmit electricity or not. Try other sockets. If the power source works fine, then we can move on to examine the speakers. Your sound system may have an option for Speaker 1 and an option for Speaker 2, and even more if you have multiple speakers. Check if you have turned the switches on. Your source devices may be a turntable, a CD player or a DVD. First, try them with other speakers to check whether the problem lies in these devices or not. You can use a bookshelf speaker or even your TV. If they do not work, you may need to change your source devices. 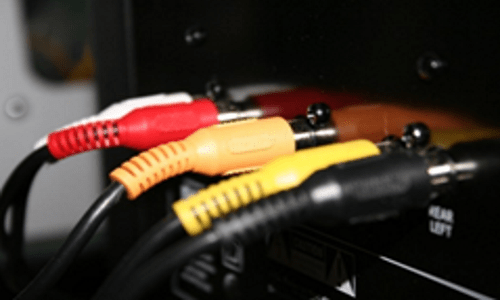 If they work, place them back to your original receiver source, choose one by one all the different input options (digital input, AM/FM tuner, 3.5 mm cable for a smart phone, video inputs, etc.) and hit “Play”. If some inputs do work, there may be a problem with the wires connecting the source devices and the receiver source. In this case, substitute the cables which you think are faulty. Connect the speakers to another receiving source. 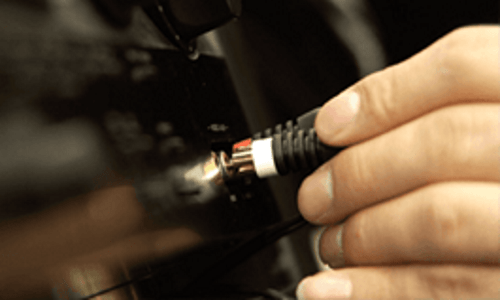 If the speakers work fine, then the problem should be in your receiver. In this case, you should contact a professional to fix your receiver or the manufacturer. Hums and buzzes are low noises produced by a subwoofer that has been powered even though nothing has been played yet. These noises take the frequency of about 60 Hz. They are the natural result of the speakers being connected to an AC socket on the wall. Below is our guide to fixing this problem without the need for any noise filtering. Filtering noises can be a complicated and time-consuming process, which often leads to the loss of audio signals. This is the first thing you need to try. As you do this, you may encounter a problem. Sometimes the reversal can be made difficult by the incompatible width of the prongs. In this case, use an AC ground adapter which is widely available at local electric shops. Your components may be sharing the same surge protector or power strip. Problems may occur when electric components share the same power sources. So, your subwoofer may not have any problems in itself, but another 2 pronged AC plug may. To prevent this, change the orientation of other plugs as well. After each reversal, try the sounds again to see if the hums or buzzes have gone. You must always remember to disconnect the power supply to all components before reversing. Many people don’t pay enough attention to the wires of their electronic devices. Admit it, you sometimes don’t have the energy to entangle the cables, thinking that they wouldn’t cause significant problems. Entangled wires may not shut down your speakers and cause them obvious malfunctions, but they do cause hums and buzzes in the sound quality. That’s because each cable transmitting electricity has an electric field around them, which disrupts other cables’ fields when twisted or placed too close to each other. Buy better cables with better shields if you can. Also known as audio isolation transformers, an audio ground isolator is often used for safety reasons and resolving the hum problems we have here. They can also eliminate any hums or buzzes very well. Give the channel various kinds of inputs (DVD, CD, etc.) to see if it works or has broken down. If the channel accepts one kind of input but not the other, then we know the problem lies in the other input, not the speaker. If the culprit is the input, it may be that the wires connecting the input and the receiver or amplifier have some malfunctions. In this case, you should replace the wires. This is an effective and quick way to pinpoint the problem if you have not yet. Let’s say your left speaker channel does not work as it should when it’s connected to the left speaker, whereas the right channel and the right speaker are fine. What you should do is try connecting the left channel to the right speaker. If the right speaker sounds fine, then the left speaker must have problems. If the right speaker doesn’t work, then there are problems with the wire connections. Again, the best thing you can do at home is to check all the wires, replacing the suspicious parts. If the wires are perfect, then the receiver is defective in its system. In this case, you need to call for a professional service or the manufacturer. We hope you have in your hand our guide to fixing common speaker problems the next time when something goes off. Thank you for reading!